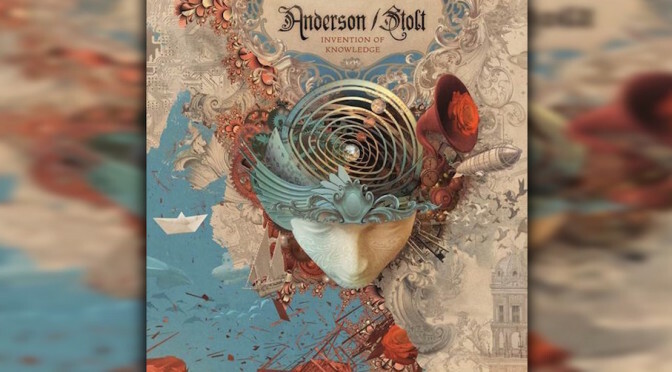 NEW DISC REVIEW + INTERVIEW 【ANDERSON / STOLT : INVENTION OF KNOWLEDGE】 JON ANDERSON SPECIAL !! 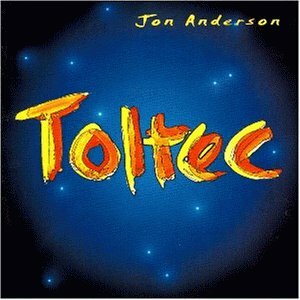 EXCLUSIVE: INTERVIEW WITH JON ANDERSON OF ANDERSON / STOLT !! 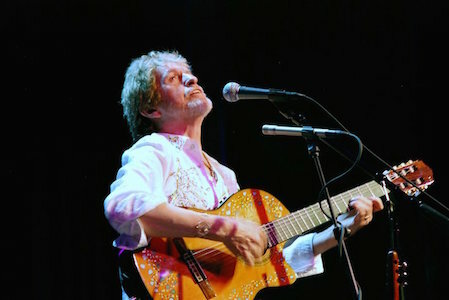 Legendary ex-YES Vocalist, Jon Anderson Talks About His New Project With Roine Stolt, Anderson Rabin and Wakeman, And His Thought About YES!! 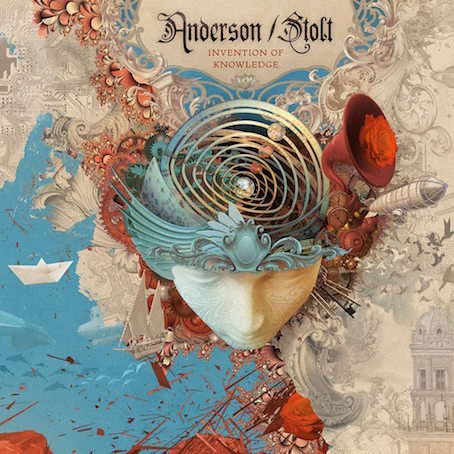 Q1: Anderson / Stolt is definitely dream team of Prog. You are off course ex-member of legendary Yes, and Roine is the member of two prominent prog outfits, The Flower Kings and Transatlantic. So, how did this great collaboration come to be? 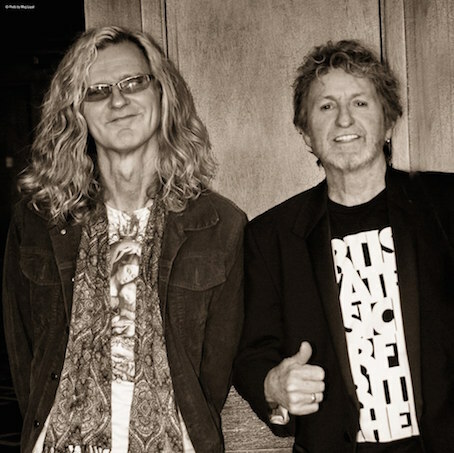 Q2: What’s Roine Stolt to you? Has the impression of him changed after this collaboration ? 【JON】: Yes, he really blew my mind so much, I didn’t realize he was such a very good producer, of course a wonderful musicianship, and his singing with his friends is sublime, making the album sound so fresh and exciting…I am more than happy and he a musical brother. Q3: So, when you named this masterpiece “Invention of Knowledge”, what was in your mind? “Invention of Knowledge” comprises three suits and one individual song. Could you tell us about the concept or lyrical themes of the record? 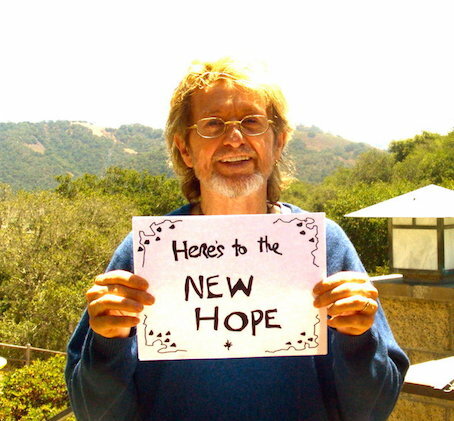 【JON】: We invent our understanding of the world almost everyday, our mind is slowly expanding through the Internet, we are able to discover so much of our past and now so much of our future is playing out in front of our minds eye..it’s a constant creation of ‘knowledge’ opening us up to the ‘oneness’ of being, and realizing we are all connected on the amazing Earth, so I sing to the moon and the sun in all of us, and living a positive life really does work, for we are ‘truth’ and we are ‘made in heaven’ to be loved and give love. Q4: I really love this record. The composition is great, and your voice is amazing all through the album. How was the writing process? Did you intend to make “Yes” or “The Flower Kings” taste music? Or try to make something new ? 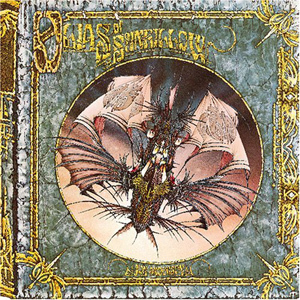 【JON】: The main point was to relive our musical lives through this album, like a history and a future connected..so of course it reflects the music of Yes and the Flower Kings, it’s a new path for both of us, and a natural one as well, we both knew what we were looking for, and thankfully the musical ‘Gods’ helped to direct us, I feel very grateful and thankful that we did this project. Q5: The line up is also very interesting! Tom Brislin (piano, organ and synthesizers), Lalle Larsson (piano and synthesizer), Jonas Reingold (bass), Michael Stolt (bass and Taurus pedals), Felix Lehrmann (drums), and Daniel Gildenlöw, Nad Sylvan are guest appearance. How did you select them? 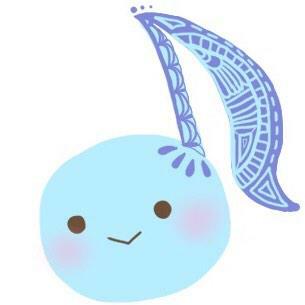 And is this the full-time project? 【JON】: It was Roine who decided who would help him, I trusted his judgement totally..and I’m sure we will be all together as a band when we get the chance to perform this music next year. 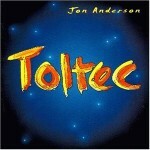 Q6: Let’s speak about your another project Anderson, Rabin and Wakeman. What made legendary former three Yes members get together? 【JON】: I’ve been chasing this idea for a few years now, always keeping in touch with Rick, and seeing Trevor in LA watching his film scoring and productions over the years, I just felt that if we could connect we would make a great musical adventure for us and of course the fans would love it, but most of all it’s a musical idea, together we will generate a very positive project and re-invent some classic Yes work…..
Q7: ARW set to start US tour. But it seems that you are no hurry about making new music. About when can we hear ARW record? 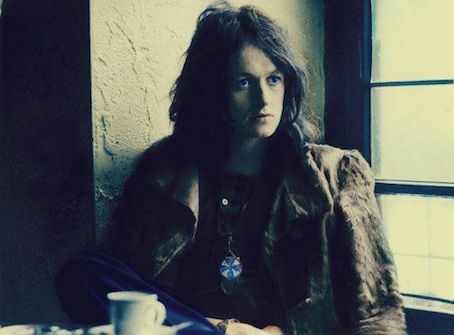 【JON】: We have some new songs for the tour, I’m singing them everyday in my head, waiting till we get together and see what happens..that’s the crazy happy chaos of creating a new band, you never know what’s gonna happen..you just hope that it will work…. Q8: Unfortunately, Chris Squire passed away…How do you feel about Yes now actually without you, Rick, and Chris? 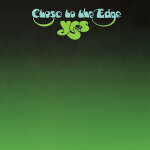 Is there any possibility that you’ll return to Yes again someday? 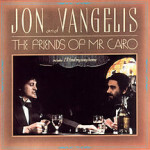 【JON】: I always thank Chris everyday for his love and standing with me to create such wonderful music…. 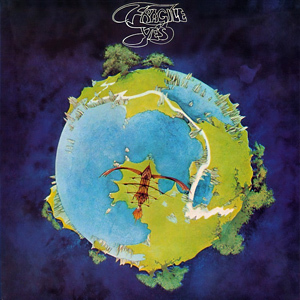 YES is still in my heart and soul, I will always be involved in ‘Yes Music’,…it’s a big part of my life, it’s in my DNA, so I always expect the unexpected..
I’m happy that there are bands out there performing songs I wrote for Yes…it’s part of our history now. 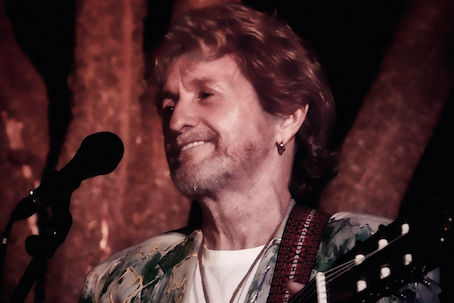 JON ANDERSON REVEALS FIVE FAVORITE ALBUMS IN HIS WORKS OF PAST !! 前の投稿NEW DISC REVIEW + INTERVIEW 【PASSCODE : VIRTUAL】次の投稿NEW DISC REVIEW + INTERVIEW 【ROLO TOMASSI : GRIEVANCES】JAPAN TOUR 2016 SPECIAL ! !